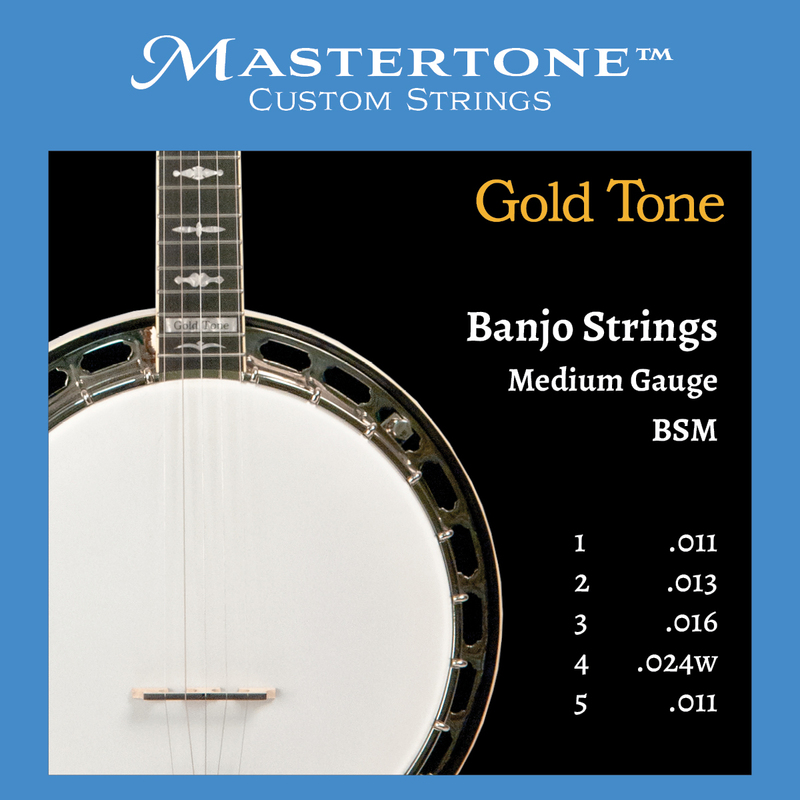 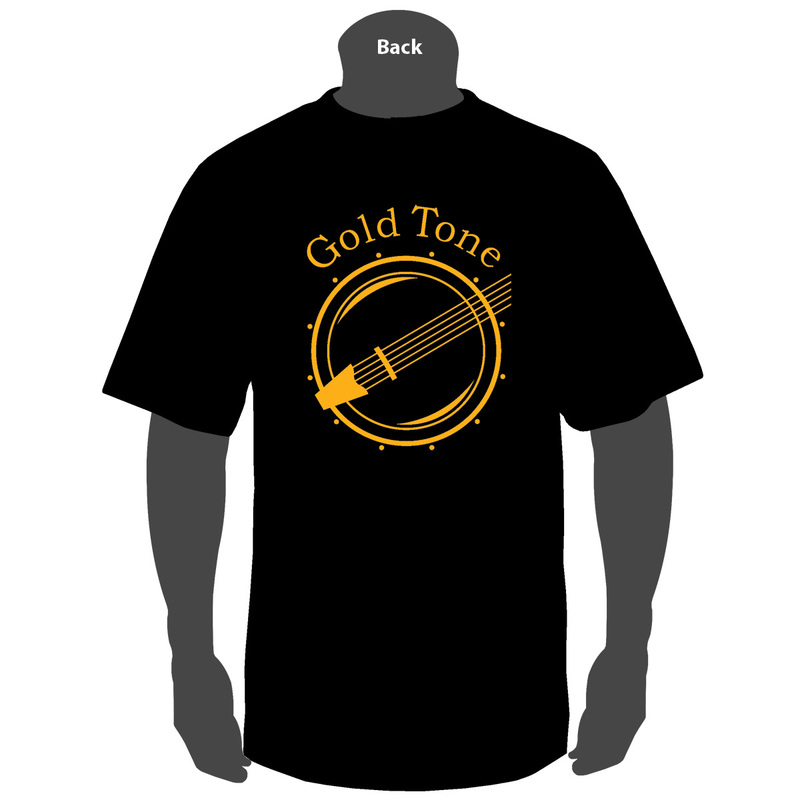 Proclaimed "Best in Show / MUST Stock" instrument at the 2016 Summer NAMM (National Association of Music Merchants) Show in Nashville, Tennessee, the Gold Tone AC-1 sets the bar for an economical, well-made, great-sounding and durable beginner banjo. 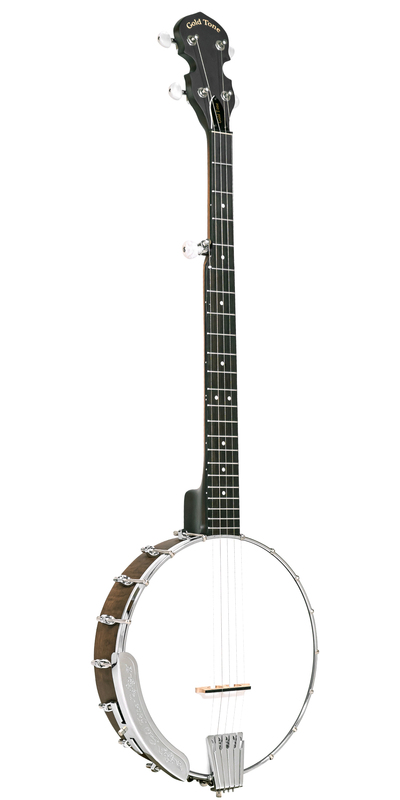 No other maker on the planet offers so much to the novice banjoist for so little: $199.00 WITH gig bag! 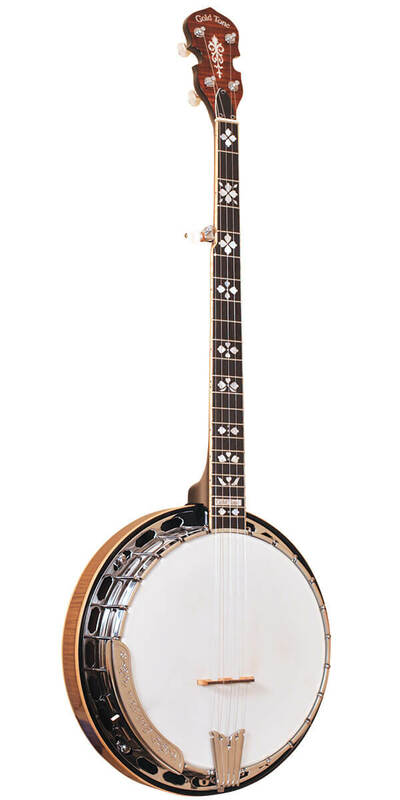 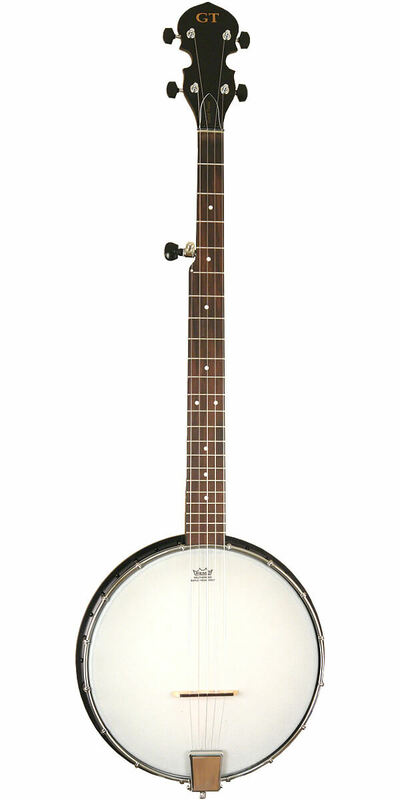 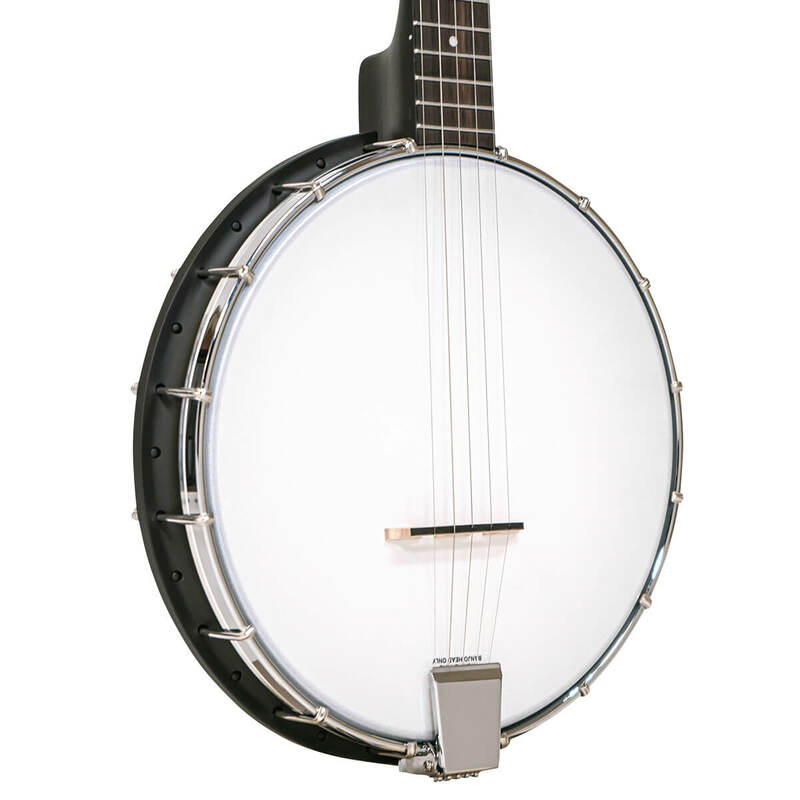 Our superior-sounding composite rim mated to a slim, playable neck, produces a banjo that weighs LESS THAN FOUR POUNDS. 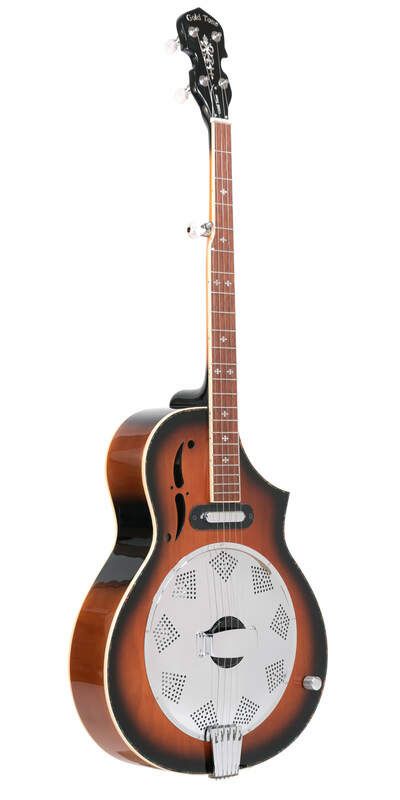 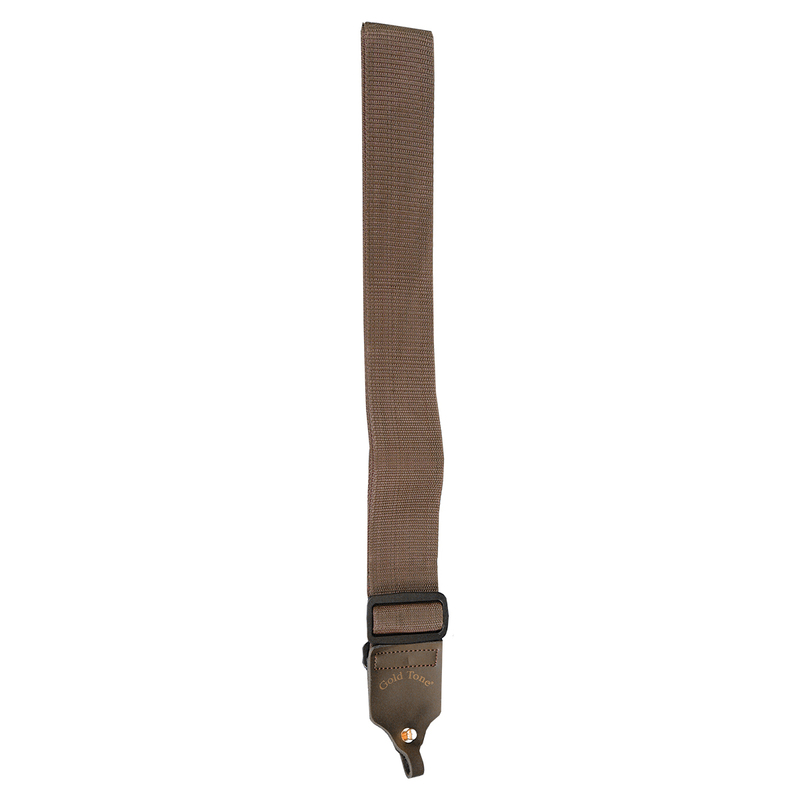 The AC-1 is the perfect choice for beginners, travel use or for a child's first banjo. 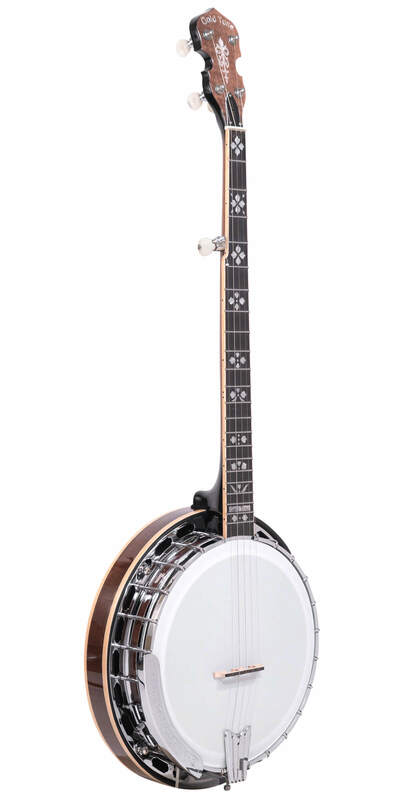 Handsome, with its matching black neck, rim, Zero Glide nut and tuner buttons, the AC-1 is professionally set up in Gold Tone's Florida shop and comes with our THREE YEAR transferrable warranty. 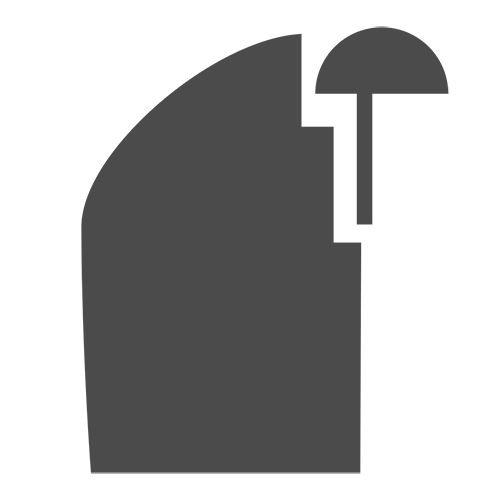 We offer additional upgrades such as: a resonator, installed capo spikes (7, 9, 10), an armrest, or a CS banjo strap to give you a more complete banjo playing experience. 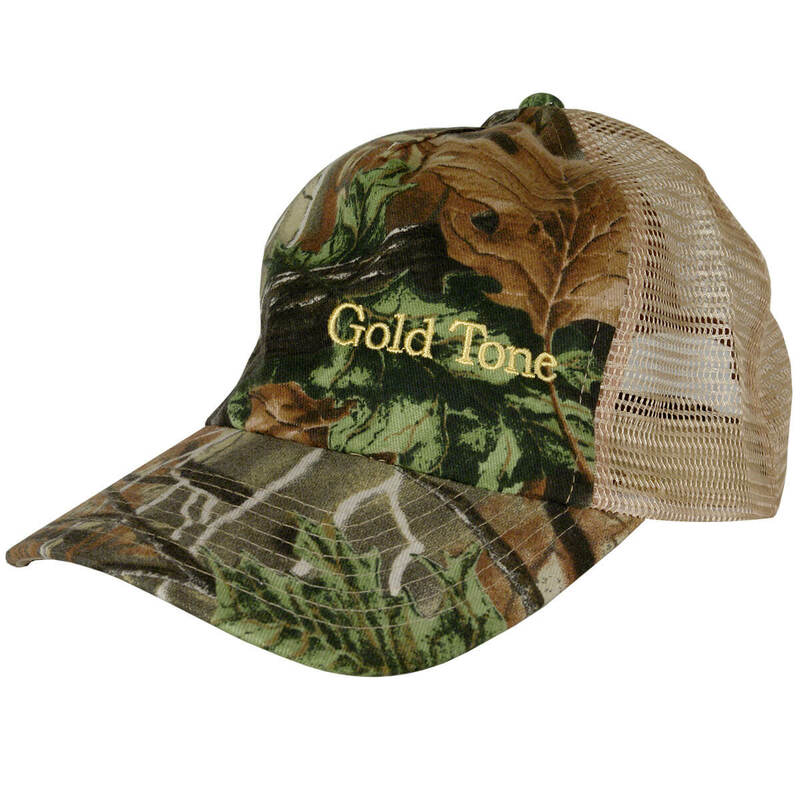 If you'd like to add these options, you can select them at checkout.